Countrywide Embroidery & Clothing is a family business, which has been servicing the community since 1986, supplying quality goods at affordable prices. Originally formed to embroider gift towels we have expanded to encompass all business, sporting and promotional products. Currently we can supply and embroider or screenprint all your workwear gear, business apparel, sporting clothing and headwear, and promotional products. On-site embroidery digitising and heatseal is also available. We are able to accommodate all orders large and small. 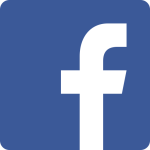 Renowned for our friendly customer service come and see us here at Countrywide Embroidery & Clothing for professional service at competitive prices. 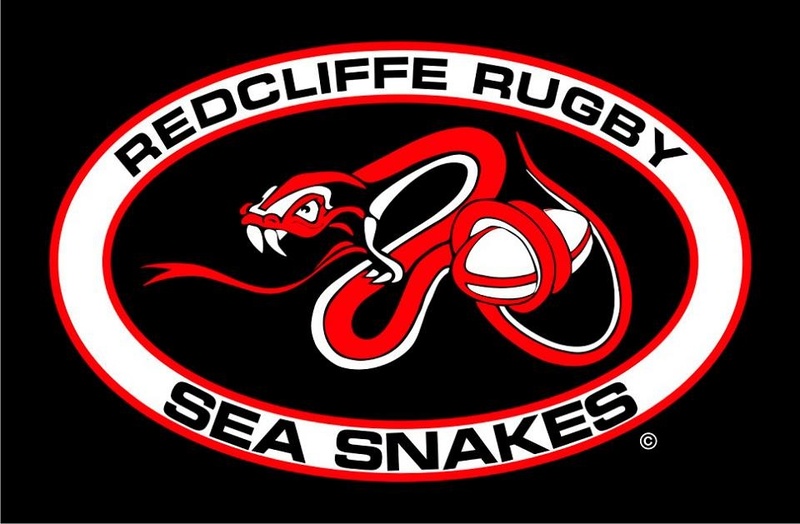 Our online shop is now open for Redcliffe Rugby Sea Snakes merchandise. Go to www.seasnakesgear.com or click the link below to take you to our online shop.